Sonoma Smiles’ experienced dentists and staff offer comprehensive dental examinations and specialize in a wide array of cosmetic, preventative, general and specialized dental services. In our mission to provide the best dental services possible, our doctors use only the most advanced, state-of-the-art technology available. 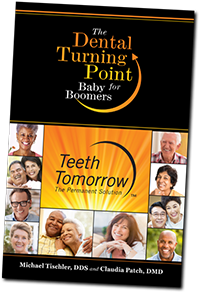 We are committed to educating our patients and providing personalized dental services to the people of Rohnert Park. At Sonoma Smiles, you will find dental professionals who genuinely care about your health and are dedicated to providing exceptional service to everyone who walks through our door. Schedule an appointment with Wayne Sutton, DDS at our Rohnert Park office and give your smile the level of care and attention it deserves. 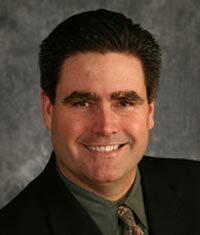 Dr. Wayne Sutton is recognized in Sonoma County and beyond as one of the region’s premier cosmetic dentists. 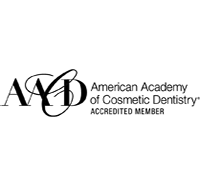 Dr. Sutton has undergone extensive training in cosmetic dentistry at The Pacific Aesthetic Continuum in San Francisco, regarded as one of the world’s finest post graduate training institutions. He received his Doctorate in 1997 from UCSF School of Dentistry and has three years’ experience as a clinical instructor at UCSF. He has received Advanced Occlusion training at the prestigious Hornbrook Group, and was the only recipient for the coveted “Clinical Excellence Award” in 1997. Dr. Sutton’s dedication to education is reflected in his voluntary decision to take over eight times the states required continuing education licensure course load. 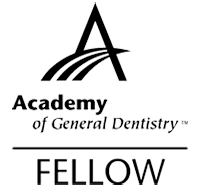 In 2006, Dr. Sutton became one of the first dentists in Northern California to earn his Fellowship in the Academy of Comprehensive Esthetics, and Fellowships with the Dental Organization for Conscious Sedation, the Academy of General Dentistry, and the American Dental Implant Association. 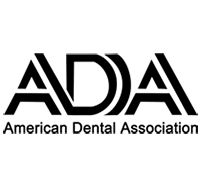 His active memberships include the American Academy of Cosmetic Dentistry, American Dental Association, the American Academy for Dental Sleep Medicine, and he is a Fellow in the American Dental Implant Association. Dr. Sutton is one of the most experienced dentists in Sonoma County at the use of sedation techniques, and is sought out by hundreds of patients each year to provide comprehensive dental care in a comfortable, pain free environment. He has appeared on KFTY News Channel 50 as the local expert in cosmetic dentistry, and serves as regional consultant for dental related questions through this website. 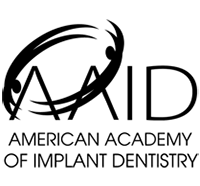 He is a lecturer for Ivoclar-Vivadent where he trains other dental professionals on the newest dental materials and their application to esthetics. Dr. Sutton is one of the select few cosmetic dentists who are recognized as an Official Dentist of the Mrs. Globe – Mrs. USA Pageants. His life-time goal is to become one of the world’s premier cosmetic dentists by constantly critiquing his own work in an honest and analytical manner. He constantly seeks further education and professional improvement and it is to this end that he continually strives in a singular purpose. “Your practice is one I can’t wait to recommend to family and friends and actually look forward to another appointment, and that’s a BIG statement to make. ” – Darryl K.